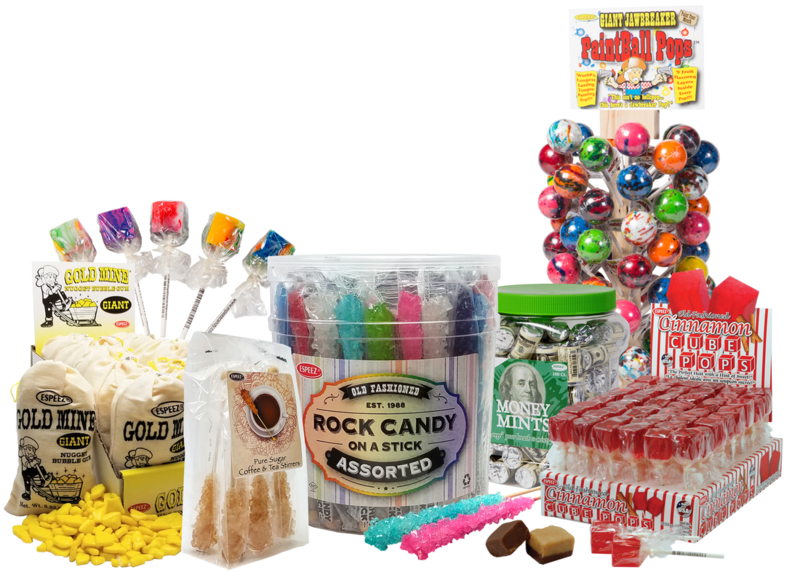 ​Since 1988, SP Enterprises, Inc. has been family owned and operated, delivering a blast from the past with some of your favorite childhood candies. 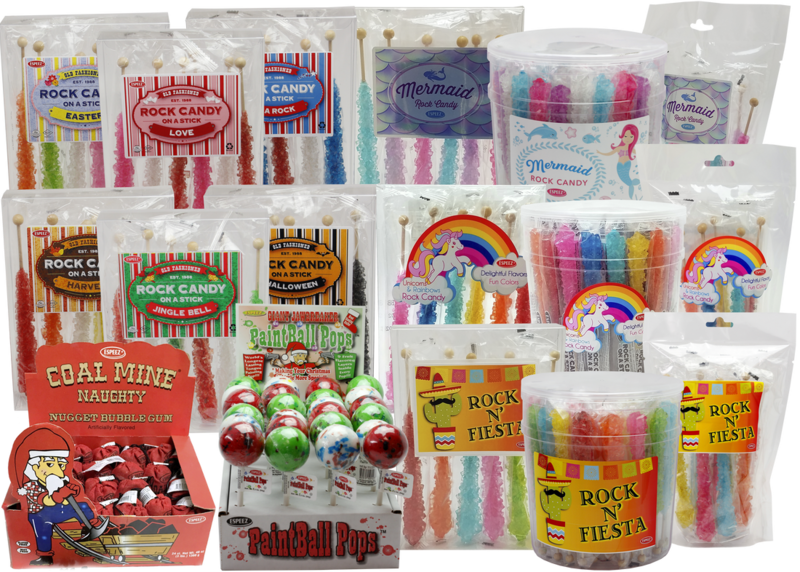 Today, SP is a market leader of old-fashioned, nostalgic candies with the ESPEEZ brand. 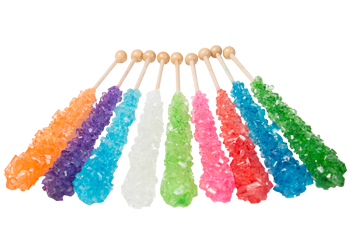 ESPEEZ has expanded with new flavors, gorgeous colors, and retro packaging that delight every generation.